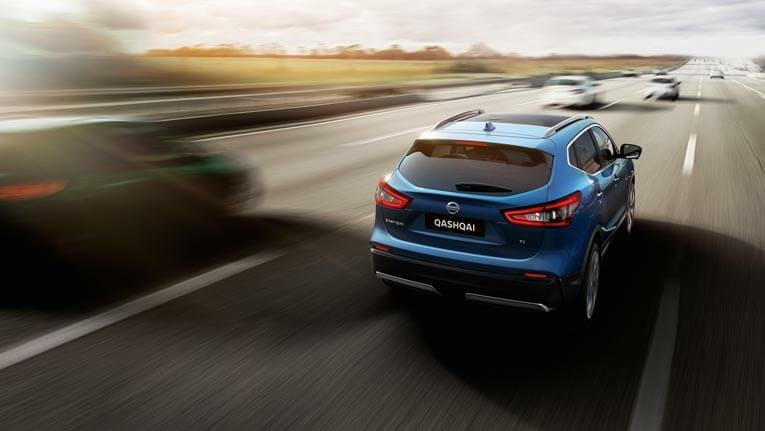 NISSAN’S Qashqai is an interesting vehicle, especially among students of nomenclature. It first appeared in 2006, but with different names, depending on where you lived. 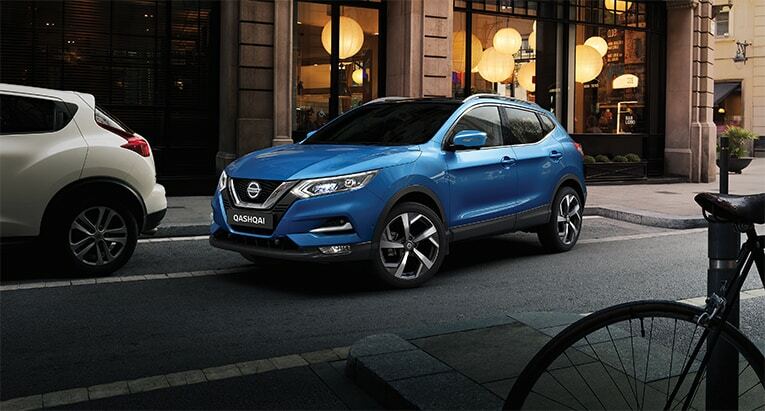 The Japanese SUV was sold as a Dualis in its home market and in Australia and as a Rogue Sport in the US, but as a Qashqai in every other world market. Why? 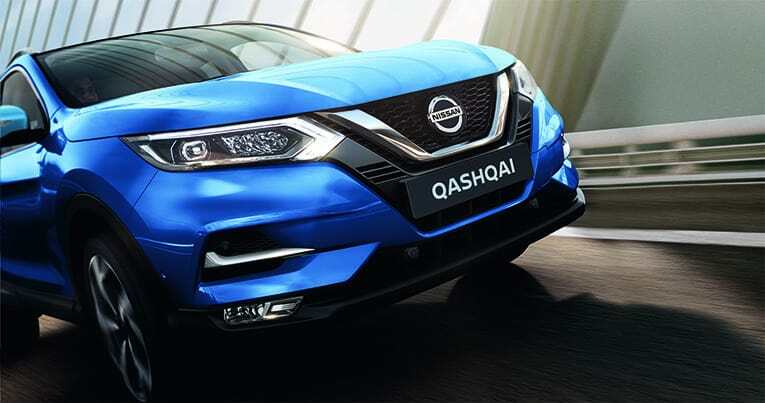 Well, a tongue-in-cheek explanation by Nissan South Africa was that Australians couldn’t get their tongues around Qashqai (say it ‘cash-kye’). But that probably had more to do with Springbok-Wallaby rivalry than fact. 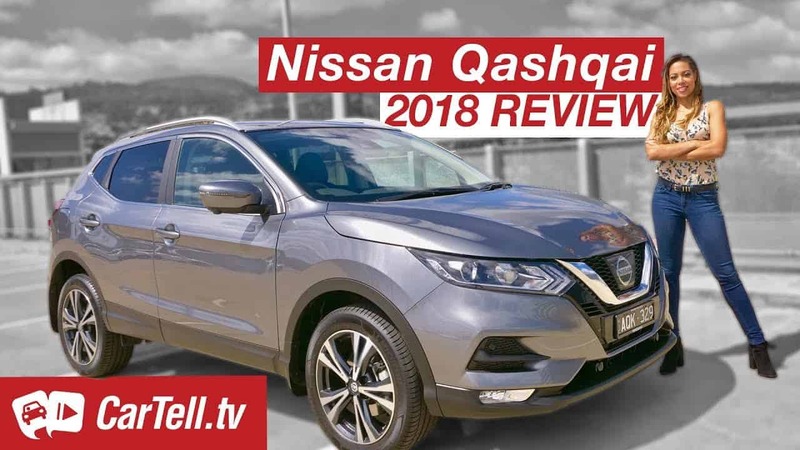 Whatever the reason, the Dualis name was been dropped a few years ago and the vehicle is now known everywhere as the Qashqai. Its meaning is also a bit of a puzzle. 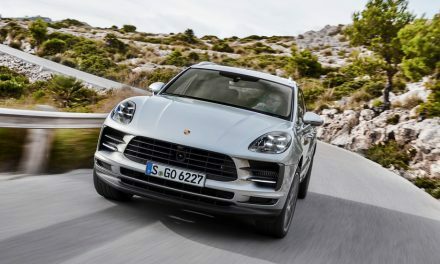 What matters is that it came out tops of the small SUV class last month, dusting off 23 rivals. There are three models, the ST manual shift, priced from $26,490, the ST-L ($32,990) and the Ti, as reviewed, for $37,990. 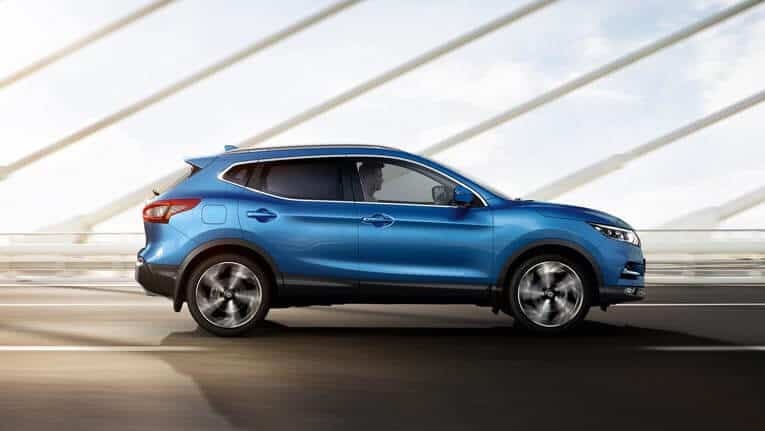 It seems a steep price for a small SUV, but it comes loaded with good stuff, including a 360-degree camera, active cruise control, adaptive LED headlights, a vast glass roof, dual-zone climate control, park assist, Nappa leather trim and power-adjustable front seats, the latter with heating and, for the driver’s, two memory settings. 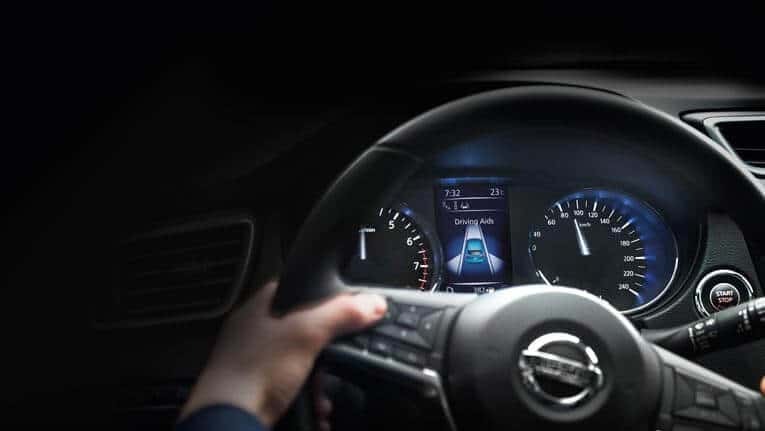 Other features are auto-on wipers and headlights, blind spot monitoring, autonomous emergency braking, driver fatigue warning, rear cross traffic alert, front and rear parking sensors, lane departure warning, hill start assist and an electric park brake with auto hold. 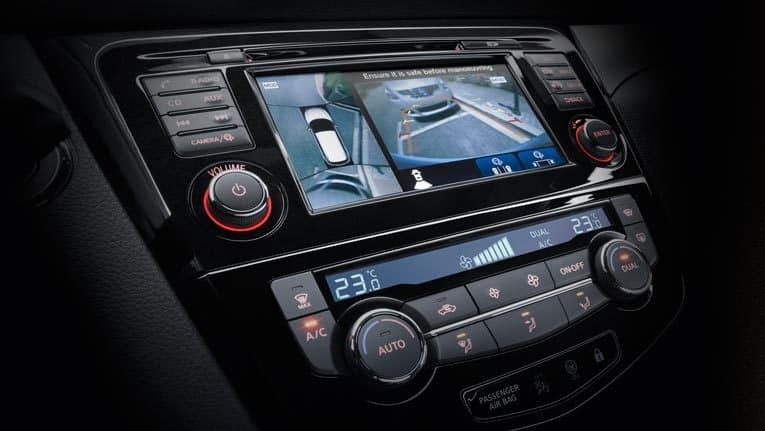 There’s more: an ‘intelligent key’ with push button engine start, one touch front and rear window controls, DAB+ digital radio, sat nav, a 7.0 inch colour screen infotainment system – but no Apple CarPlay or Android Auto smartphone compatibility. 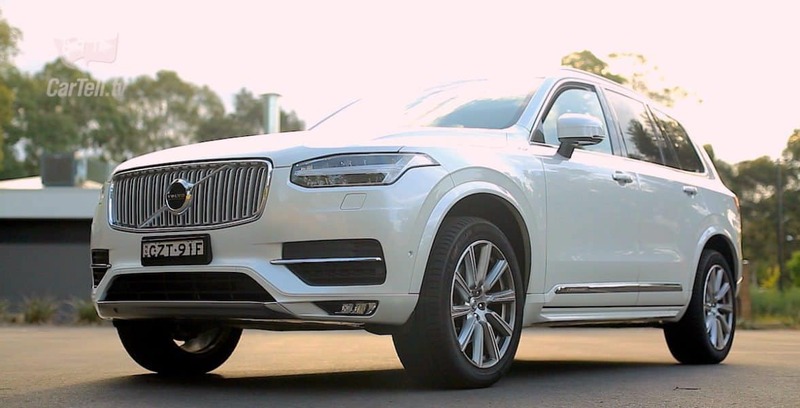 It can accommodate five people in its excellent shaped and quilted seats, though it’s a bit more cramped in the back, and it has a bigger than expected cargo area. There’s 430 litres of space in the two-deck boot that can expand to an Ikea-eating 1598 litres if the rear seatbacks are folded flat. 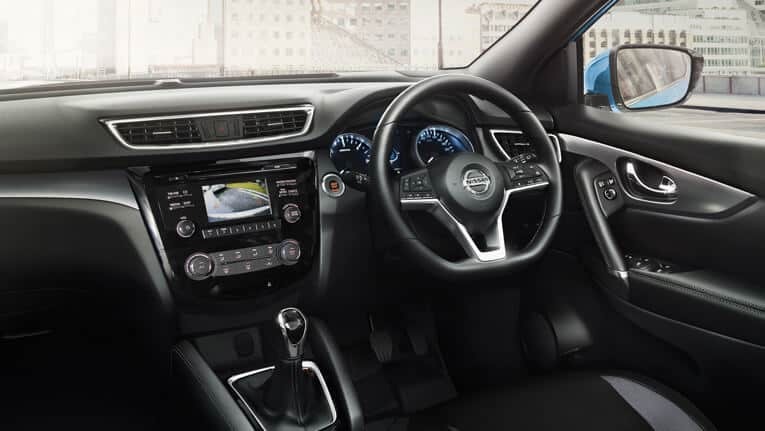 There’s a lot of storage inside too, including a lidded centre console bin, the glovebox, cupholders and door bins up front and dual seat-back pockets, bottle and cup holders and centre fold-down armrest in the back. The flat-bottomed, leather-rimmed steering wheel’s pretty spiffy too with buttons for various controls. 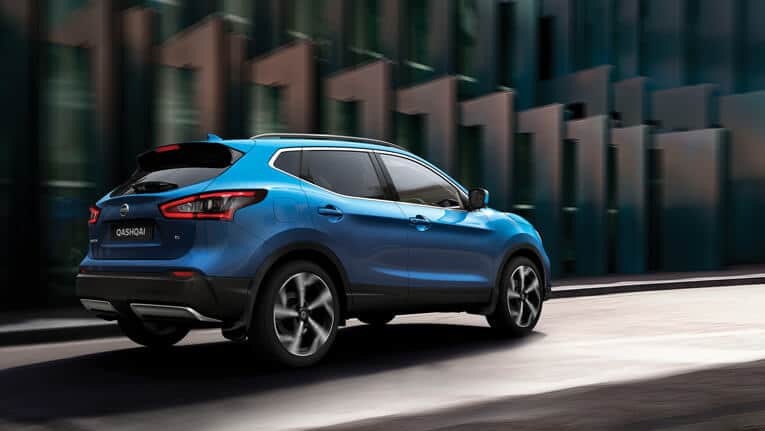 The suspension gurus waved their wand over the Qashqai’s suspension and electric steering, and the latest model has better spring rates and refined damper settings and the Ti also gets spectacular 19-inch alloys with premium low profile performance tyres. 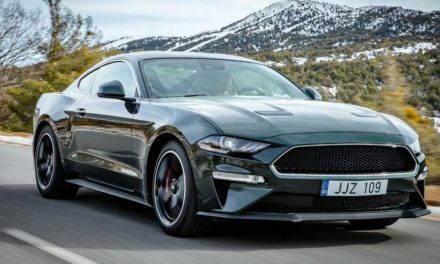 Of course, big alloys and lo-pro tyres make for a pretty firm ride, but the revised suspension still provides good comfort and compliance – and makes it fun to drive. 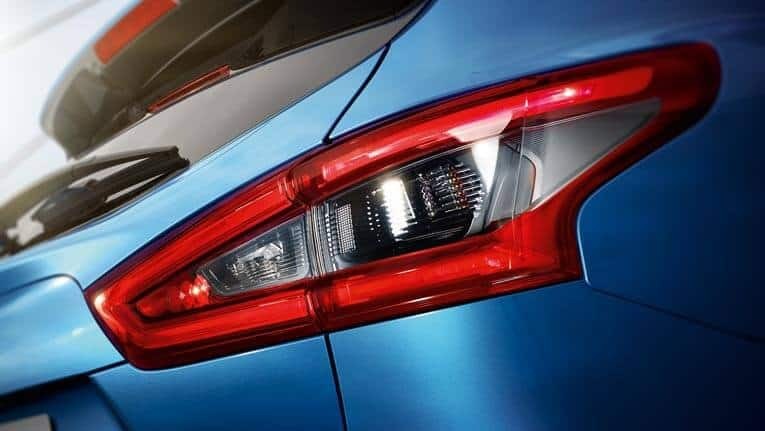 The naturally-aspirated 2.0 litre petrol motor produces a modest 106kW and 200Nm of torque and it drives the front wheels through a CVT, which has paddle shift for drivers who like to get a bit more involved. Performance is adequate, considering the vehicle has a mass of 1430 kg, and fuel consumption is a claimed average of 6.9litres/100 km. Our usual mix of driving conditions gave us 7.4litres/100 km. Can’t complain about that – and it runs happily on el cheapo 91-octane. 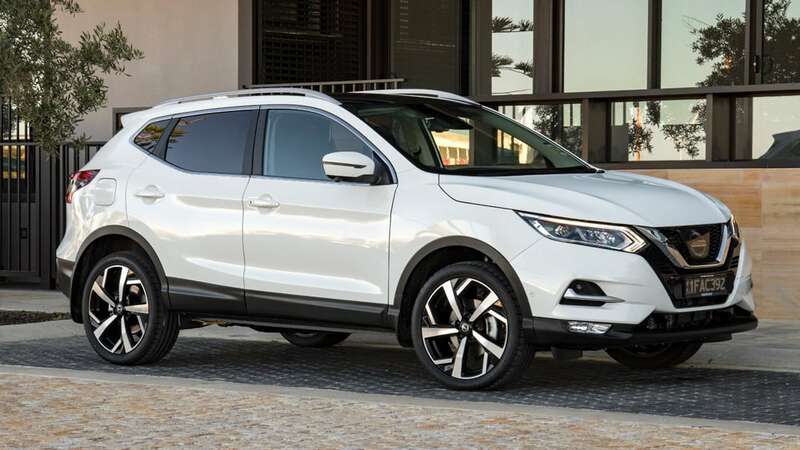 The Qashqai comes in a choice of seven colours, including white, which eradicates any plan an owner might have to have a white blaze on the nose of the car. The warranty is the old industry standard three-year/100,000km, which is a bit out of step with the trend now leaning to five and seven years. 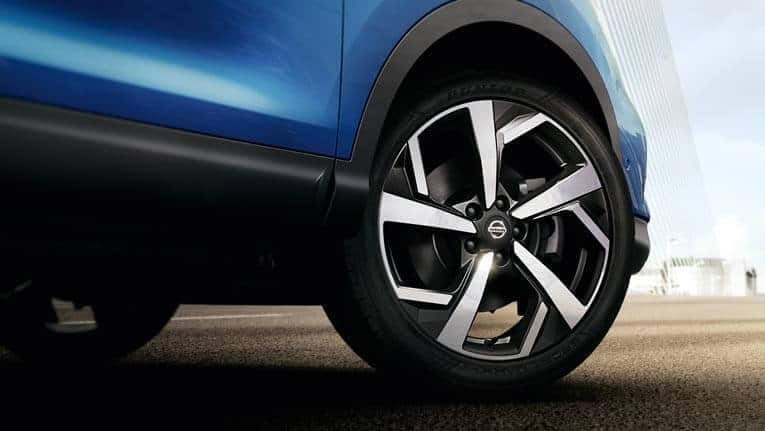 A classy high-spec compact SUV, easy to park and live with and with impressive underpinnings and fuel economy. Sales show it’s just what the market wants. PreviousJeepers – is it an Alfa? 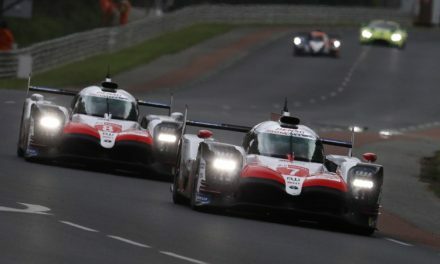 Le Mans — Oh, what a feeling!